I'm really loving patterns right now and keep picking up bold prints to wear with my black skirts. I love this yellow bag, It's so bright and its perfect for the summer. 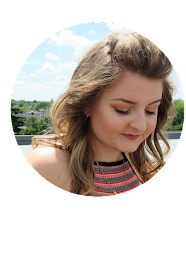 I'm trying to get some blogging done but i'm getting closer to the end of my last year at uni and need to keep on top of my uni work as well as my blogging. Oh, I love the yellow bag, too! Hope all goes well with your uni stuff!